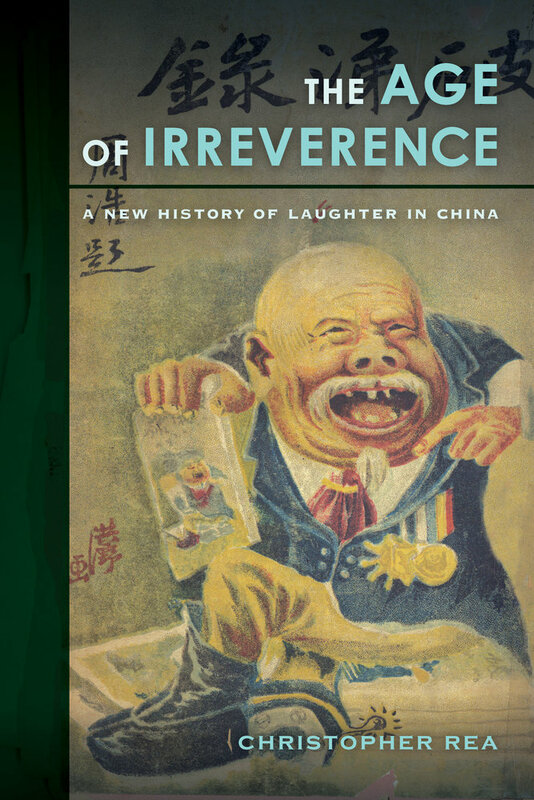 The Age of Irreverence tells the story of why China’s entry into the modern age was not just traumatic, but uproarious. As the Qing dynasty slumped toward extinction, prominent writers compiled jokes into collections they called “histories of laughter.” In the first years of the Republic, novelists, essayists and illustrators alike used humorous allegories to make veiled critiques of the new government. But, again and again, political and cultural discussion erupted into invective, as critics gleefully jeered and derided rivals in public. Farceurs drew followings in the popular press, promoting a culture of practical joking and buffoonery. Eventually, these various expressions of hilarity proved so offensive to high-brow writers that they launched a concerted campaign to transform the tone of public discourse, hoping to displace the old forms of mirth with a new one they called youmo (humor). Christopher Rea argues that this period—from the 1890s to the 1930s—transformed how Chinese people thought and talked about what is funny. Focusing on five cultural expressions of laughter—jokes, play, mockery, farce, and humor—he reveals the textures of comedy that were a part of everyday life during modern China’s first “age of irreverence.” This new history of laughter not only offers an unprecedented and up-close look at a neglected facet of Chinese cultural modernity, but also reveals its lasting legacy in the Chinese language of the comic today and its implications for our understanding of humor as a part of human culture. Christopher Rea is Associate Professor of Asian Studies at the University of British Columbia. He is the editor of Humans, Beasts, and Ghosts: Stories and Essays by Qian Zhongshu and the coeditor of The Business of Culture: Cultural Entrepreneurs in China and Southeast Asia, 1900–60.